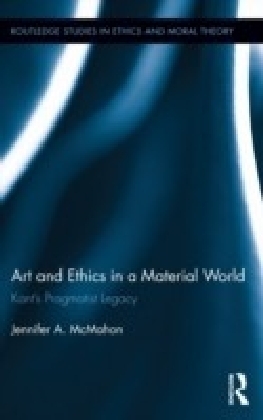 What is the nature of the material world? And how are its fundamental constituents to be described? 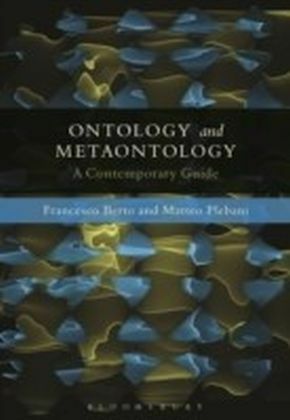 These questions are of central concern to contemporary philosophers, and in their attempt to answer them, they have begun reconsidering traditional views about metaphysical structure, including the Aristotelian view that material objects are best described as 'hylomorphic compounds'--that is, objects composed of both matter (hyle) and form (morphe). In this major new study, Jeffrey E. Brower presents and explains the hylomorphic conception of the material world developed by Thomas Aquinas, the most influential Aristotelian of the Middle Ages. According to Brower, the key to understanding Aquinas's conception lies in his distinctive account of intrinsic change. Beginning with a novel analysis of this account, Brower systematically introduces all the elements of Aquinas's hylomorphism, showing how they apply to material objects in generaland human beings in particular. 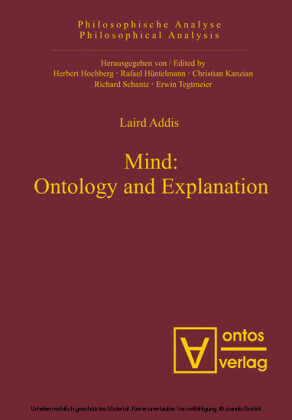 The resulting picture not only sheds new light on Aquinas's ontology as a whole, but provides a wholesale alternative to the standard contemporary accounts of material objects. 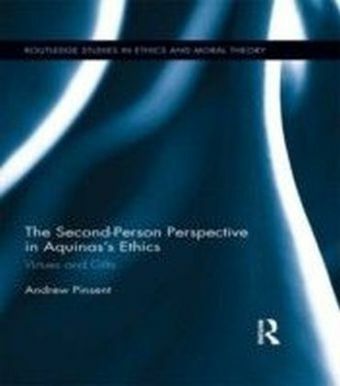 In addition to presenting and explaining Aquinas's views, Brower seeks wherever possible to bring them into dialogue with the best recent literature on related topics. 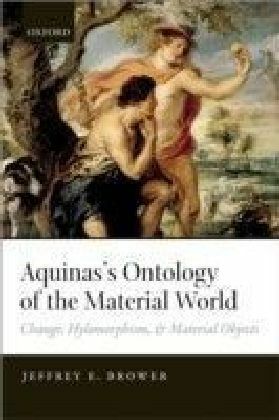 Along the way, he highlights the contribution that Aquinas's views make to a host of contemporary metaphysical debates, including the nature of change, composition, material constitution, the ontology of stuff vs. things, the proper analysis of ordinary objects, the truthmakers for essential vs. accidental predication, and themetaphysics of property possession.